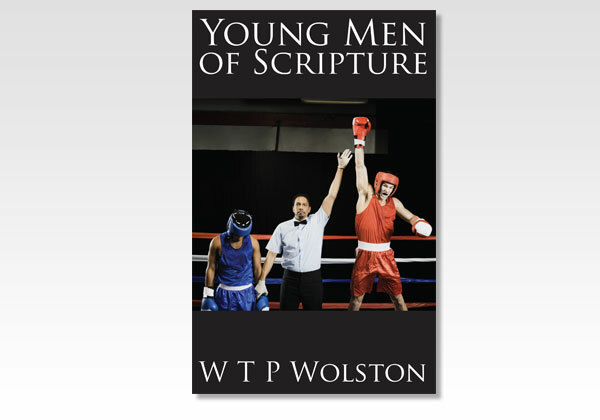 Dr. Wolston loved to speak to young men and was renowned for his gospel and teaching ministry and his ability to captivate his audiences as he proclaimed the truth in city after city. He has written a number of books, this one especially for younger men written around 1894. In nine chapters he first speaks of Adam and his fall and its terrible consequences for all of us. Then he jumps ahead some 4000 years to the Lord Jesus, the "Last Adam," who did not and could not fail. What a story he tells! Then he goes back to Cain and Abel. We all are either like Abel, who followed the Lord, or like Cain, who went his own way and was a murderer. The remarkable stories of Joseph and Moses are told, as well as of Jonathan who started well but did not end well. Then he tells the story of the young Egyptian who changed from an enemy to a friend of David, as well as the story of David's treatment of Mephibosheth—a young man with a good finish. He ends up talking of Saul who became the beloved apostle Paul. The edition we have used in making this 2014 Believers Bookshelf Edited Edition, using the NKJV translation or the Darby (JND) translation, was published in 1911, over 100 years ago. We greatly enjoyed preparing this edition and we believe you'll equally enjoy reading it. You will also enjoy the strong gospel appeal. No one can read this book without having his conscience stirred. Scottish capital of Edinburgh, with a special love for young Christians and unsaved young men, as seen in his numerous writings.